Granite Countertops are East Coast Granite's specialty. 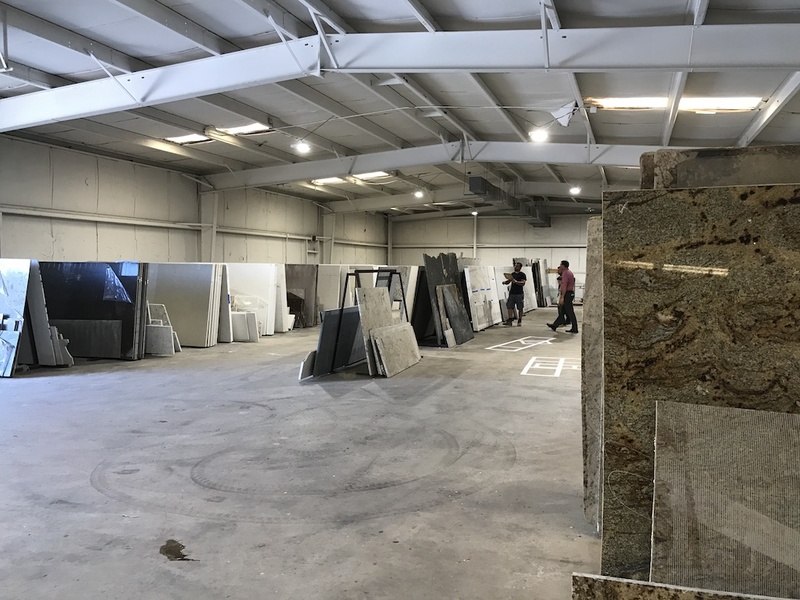 Over the course of a decade, East Coast Granite has installed more than 25,000 granite, marble and quartz projects in both North and South Carolina. 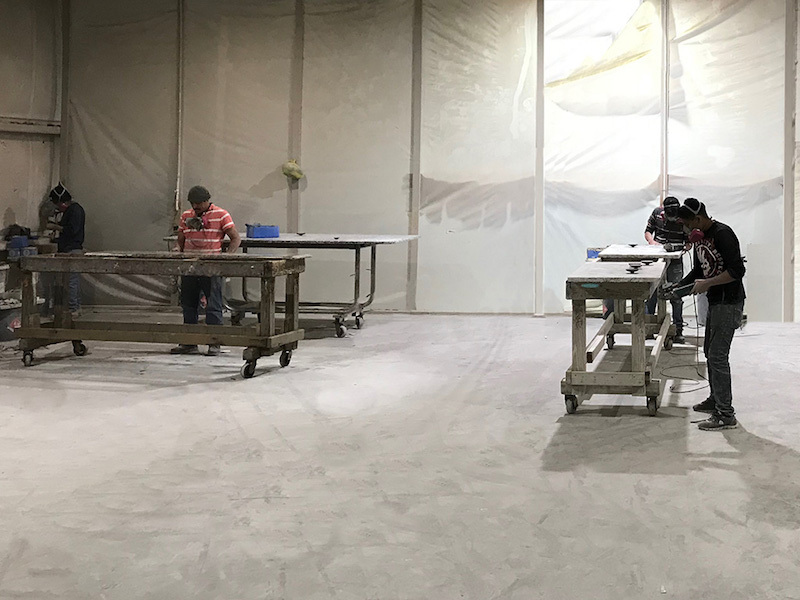 Not only do we offer stone countertops of superior quality, we also install them to the highest industry standards. 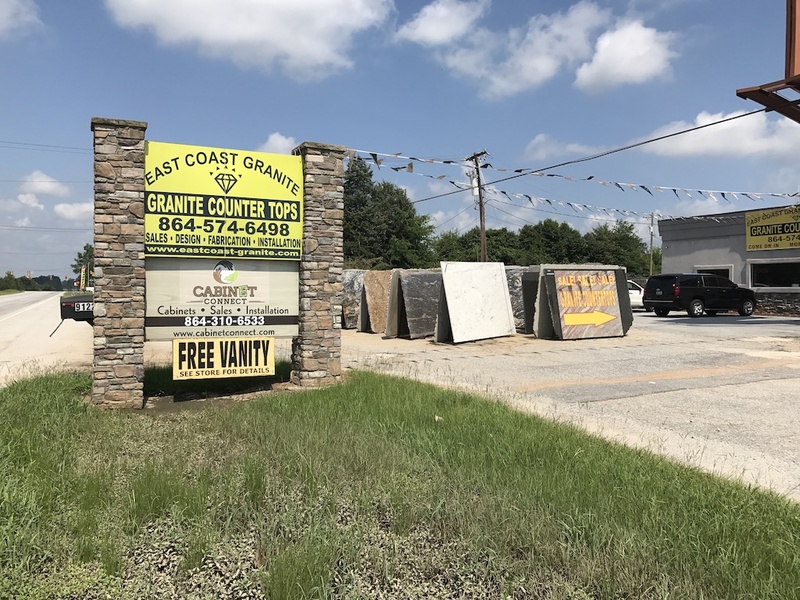 Why settle for second best when the team at East Coast Granite stands ready to help you make the best choice for your home? At East Coast Granite, we are completely confident in our stone countertop installations. The workmanship on all of them is guaranteed for one year. 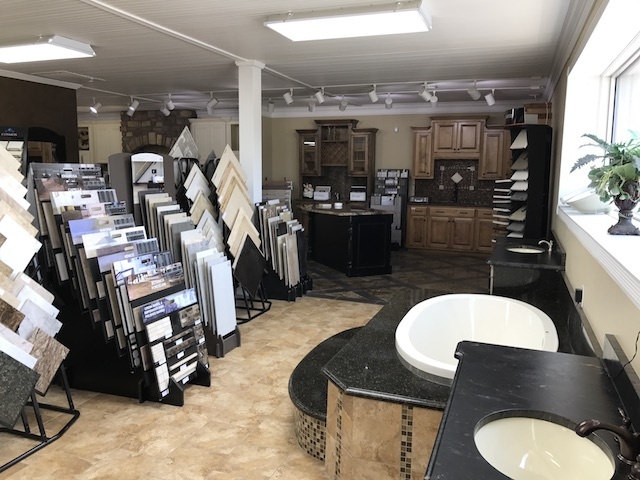 So if you are looking for the smoothest and most seamless buying and installation experience, contact us online or visit us in person at any of our 20 locations for a free estimate.